2000 - Designed and built an energy efficient and self-sufficient home on the Bruce Peninsula using wind power and solar thermal energy. 2002 - Founded TRUE-NORTH Power Systems and the FREE Wind Test Center designed a full line of renewable technology including small wind turbines, solar mounting and tracking systems and tilt towers. 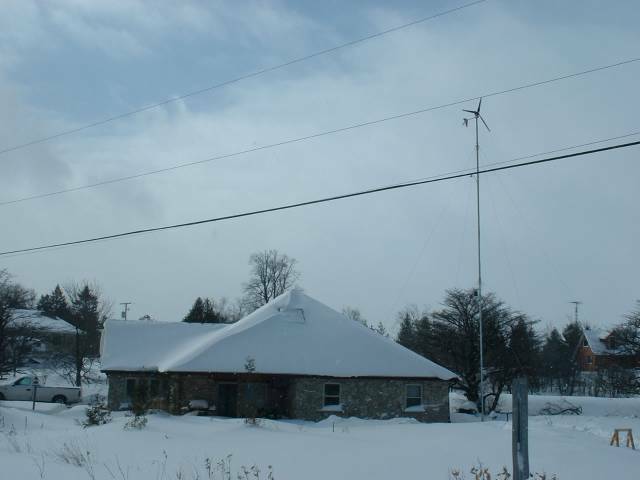 With American investor Norm Guice we established True North Power NG Inc and developed an entire line of small wind turbines WIND ARROW and solar mounting and tracking systems including Chanellox rail system, PowerSeries mounts and Sunpoint2GPS solar trackers, based in Ayr Ontario. 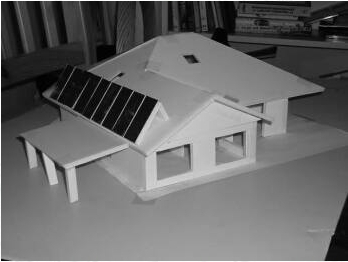 These solar products are now manufactured and sold in Ontario and Turkey under license. 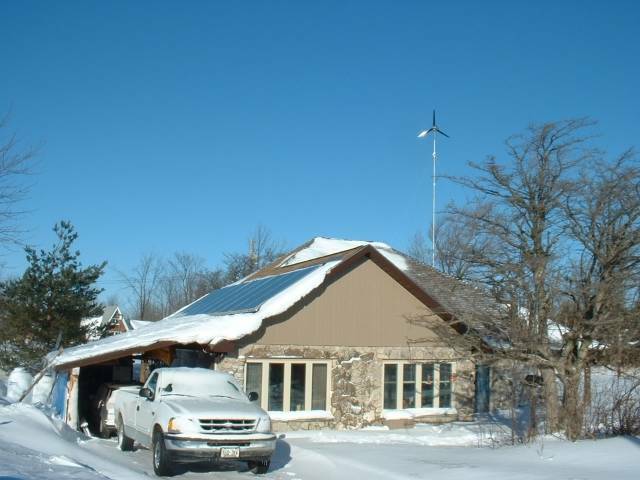 This 2800sf custom designed near-ZERO emissions home was built in 4 months near Lions Head ON, Bruce Peninsula and made use of passive and active thermal solar heating with a small wind turbine for self sufficient energy using AGM sealed batteries for off-grid operations. With lots of pre-planning construction started March 2001 and was we were able to move in 7 July to complete interior finishing 4 weeks later. 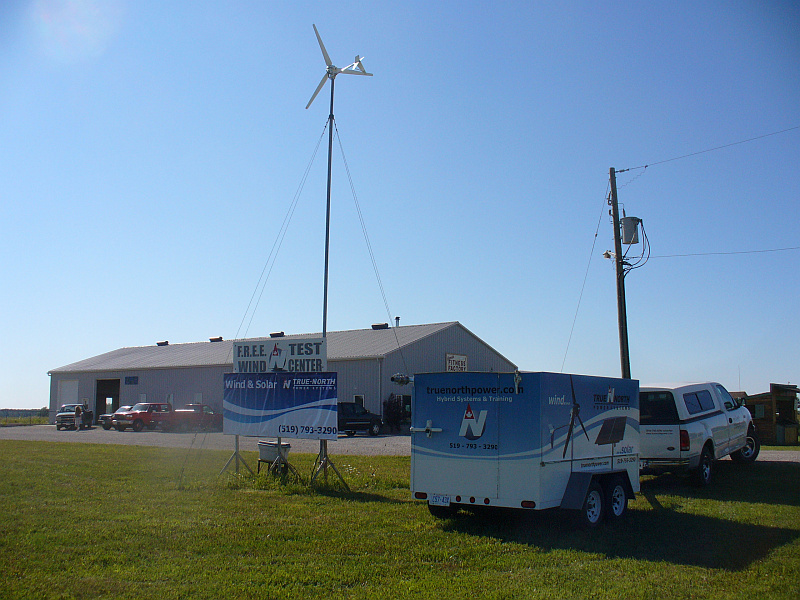 A 1000gal stainless storage tank is headed by a solar thermal heat exchanger with 18kW of solar thermal panels on the roof.